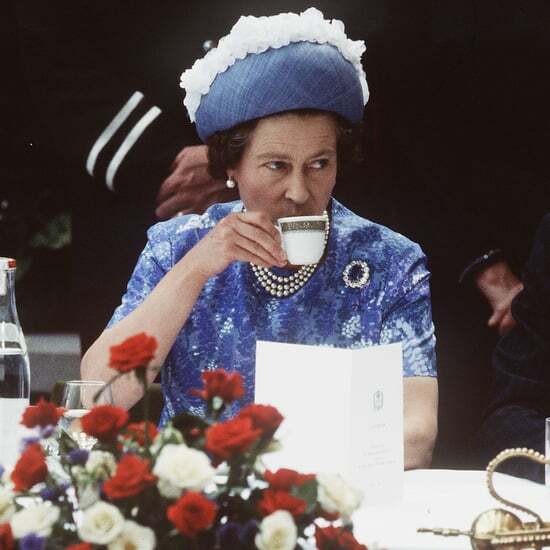 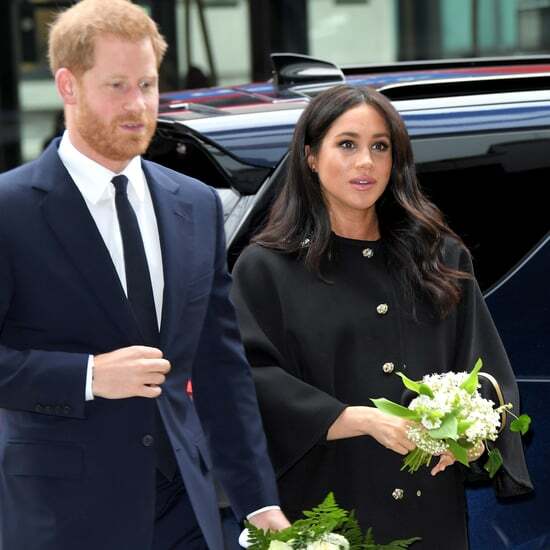 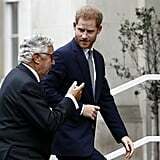 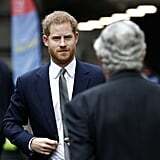 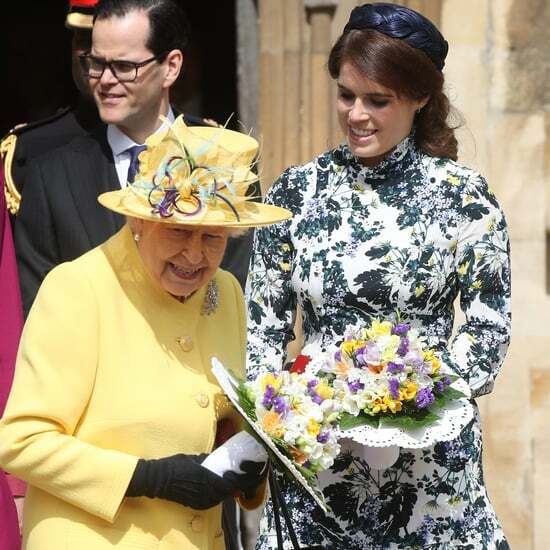 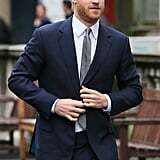 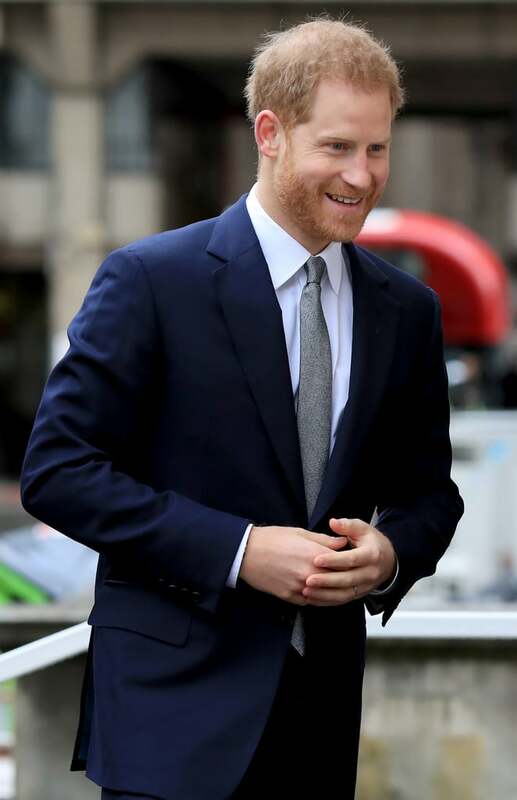 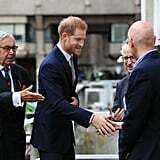 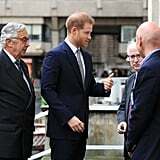 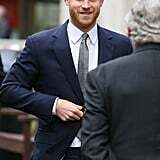 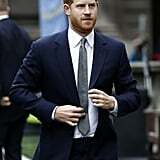 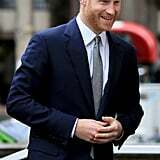 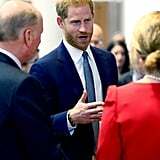 Prince Harry followed in his wife Meghan Markle's footsteps on March 14, as he paid a visit to King's College in London. 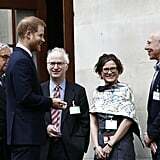 The Duchess of Sussex put in an appearance at the University the previous week, when she appeared on a speaking panel as part of International Women's Day. 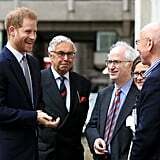 Harry's visit was just as important, as he was there to join a discussion at the Veterans' Mental Health Conference. 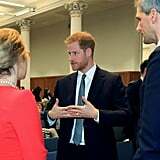 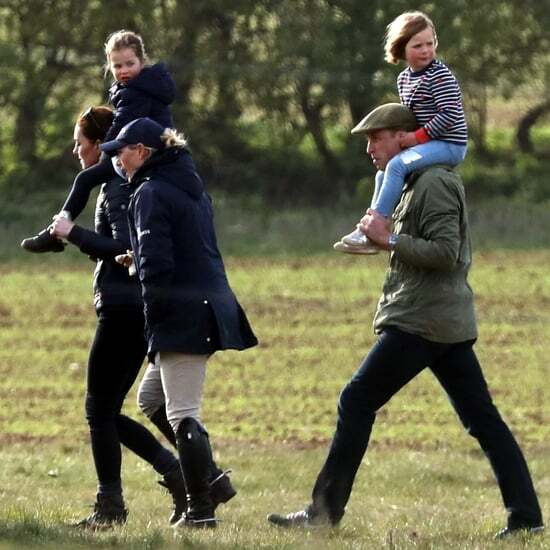 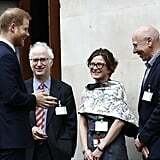 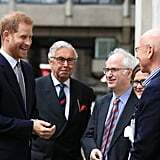 As a former serving officer himself, Harry has always been passionate about the welfare of veterans and their families, and he has also spoken about mental health on a number of occasions, as well as spearheading the Heads Together campaign alongside the Duke and Duchess of Cambridge. 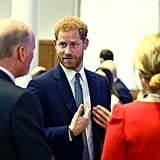 Today's conference has the aim of sharing ideas and findings in the aim of better supporting veterans' mental health in the future and allowed the Prince to continue this important work. 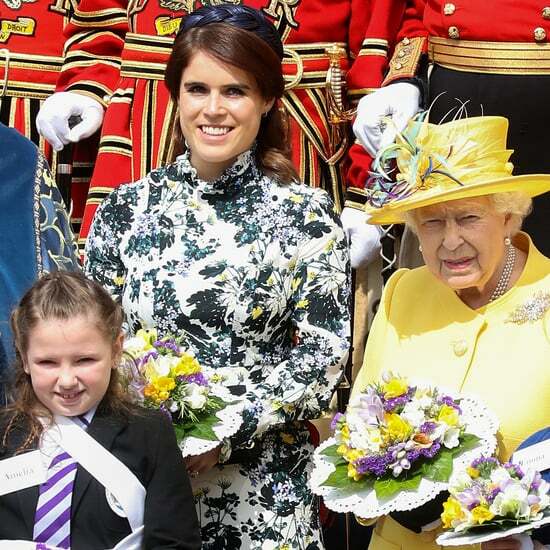 Keep reading to see all the photos from this important day.